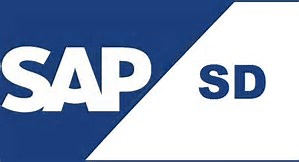 SAP SD Consultant – English Speaking. Location: Portugal. Fully Flexible Start Date: any month in 2019. Permanent Job (Option To Work Remotely From Home). Highly Competitive Salary + Excellent Bonus + Great Benefits!